Concept: Call for youth who are members and partners of the Mekong Youth Assembly who are interested in working in Video Advocacy to promote ecological child rights and youth participation in development in the Mekong region. There will be space for 25 youths from 6 countries, including Tibet/China, Cambodia, Laos, Vietnam, Myanmar, and Thailand to attend the training. The youth will acquire knowledge and skills about the video campaign process. The Video Advocacy Workshop will be a solution for youth to tell their stories and messages about ecological child rights and youth participation-related issues. Video Advocacy will be a process to communicate between people in the Mekong region and beyond. Six videos will be produced in either local languages or English. The Mekong Youth Assembly team will also contact a group of shortlisted persons for an interview. The list of successful participants will be finalized by March, 5th, 2016. The Mekong Youth Assembly will cover all successful participants’ expenses that are related to traveling to and participating in the Video Advocacy, including trips to-and-from Thailand, accommodation and meals during the training. Concept: Call Mekong youth members and partners who are interested in improving their writing skills and believe that writing can bring about positive change in society. We will focus on youth who have been actively engaging in social issues in the Mekong region, such as child rights, local livelihoods, the impacts of development projects, and environmental issues. There will be space for 25 youths from the six Mekong countries, including China, Cambodia, Laos, Vietnam, Myanmar, and Thailand to attend our Writeshop for Change. The youth participants will acquire knowledge and skills such as the key elements of an essay and how to write an essay and/or a news piece in a more effective and powerful way. The guest speakers will be young people from the Mekong region. Mekong youth participants have many stories to tell about their lives and concerns, however, they still need to be equipped with some more writing skills and tools. We strongly believe that this writing workshop will help the Mekong youth to improve their writing skills and promote about positive attitudes about social challenges, ecological child rights and the environment in the Mekong region. The youths will be working together and they are expected to produce a story. 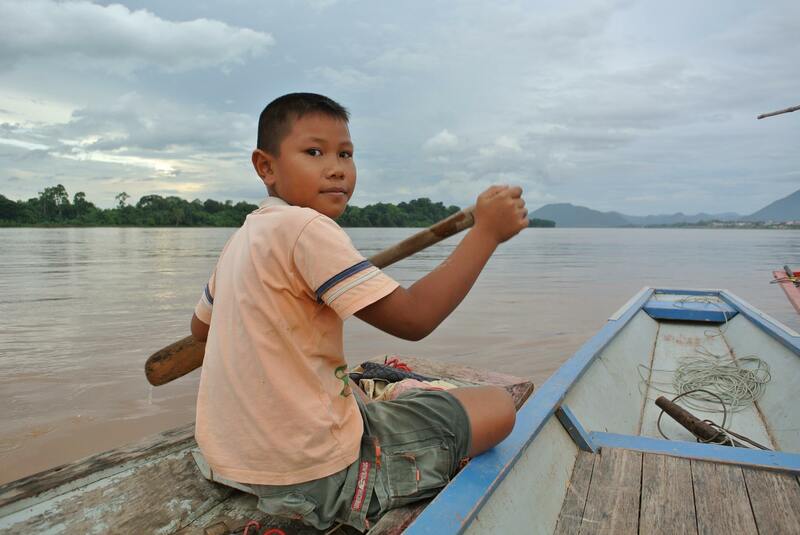 Ultimately, at least six stories on the subject of child life, environment in their hometown in both local Mekong languages and in English. The written, stories will be made ready to get published by the Mekong Youth Assembly’s coaching team-staffs. The Mekong Youth Assembly will cover all successful participants’ expenses that are related to traveling to and participating at the writeshop, including trips to-and-from Thailand, accommodation and meals during the training.